I don't know how critical these are to you guys but a variable ND filter is absolutely crucial for video. B&H has a great deal going right now on a Genustech 72mm variable ND for $75. 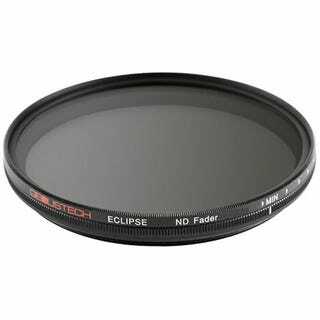 This is normally a near $200 filter and is very well reviewed and respected. I got one and a couple step up adapters to mount it on my Nikon and Helios lenses. Also since I'm kind of new here are deals on photo gear appreciated here or should I post this stuff elsewhere.